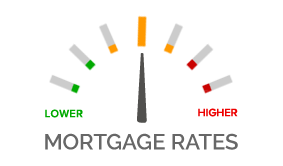 Hi everyone, quick update on mortgage rate. The benchmark 30-year fixed-rate mortgage rose this week to 4.8% from 4.78%. The last time the average 30-year fixed rate was this high was May 114th, 2011, when rate was 4.82%. Just in case you were wondering, I still rates are great. Not as low as we would like it to be, but still great.